We’re getting geared up for Halloween, and in doing so, we here at Middle Theory begin our foray into media conspiracies this week with an acknowledgement of how the horror and suspense genres have been influenced by that classic and superlative gift of an actor known to the world as Christopher Walken, before delving into tales of the wild “holler people” of West Virginia. Then it’s down to news as we look at the recent shootings in Canada, as well as academic fraud being exposed at the University of North Carolina. This week’s big story, however, is the continuing saga of ebola, and its spread around the globe. 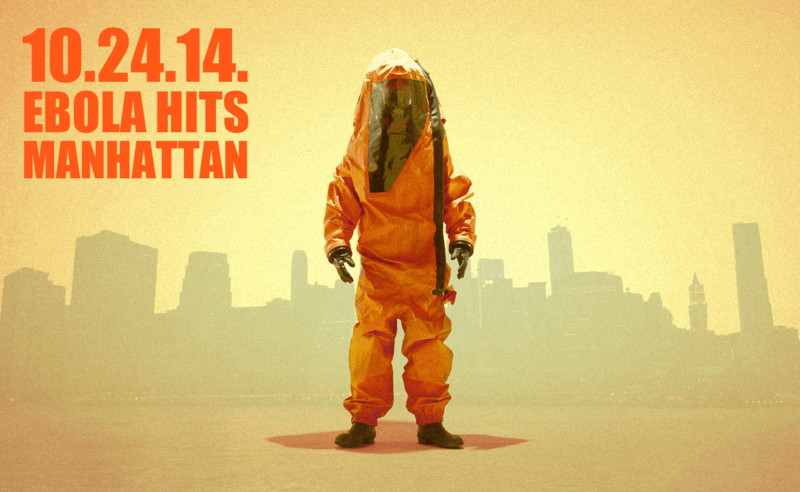 Some of the conspiracy theories are, in fact, justifiable (or so says the New York Times, after a fashion), and writing for the HuffPo, medical writer Abby Norman gives one of the best breakdowns of the hazmat suit dilemmas health workers may face, along with how bodily fluids may “aerosolize” and carry ebola further from the physical proximity that is purportedly required to move the disease to a new host. Finally, Sweden is searching for a USO… and while they aren’t calling it a submarine, it’s certainly piqued the interest of international news, following the purported interception of a Russian language distress call emanating from territory waters. What’s going on beneath the surface of this mess? Be sure to check out Middle Theory on Twitter, as well as on Facebook. Got questions or news tips? Email us at info@middletheory.com. You can also support the show in other ways: what is the content we provide worth to you? 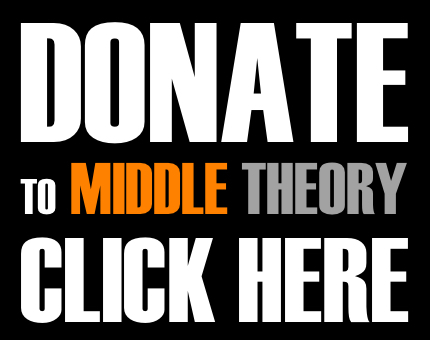 If you appreciate the work we do with Middle Theory, you can help us out at our donate page, or try recommending the show to friends. It’s not easy being green… or being superlatives (like Christopher Walken) who also operate the World’s Most Secret Society. Happy Halloween to all, and just remember as you’re laying down to rest tonight that nightmares are dreams too… don’t discriminate.